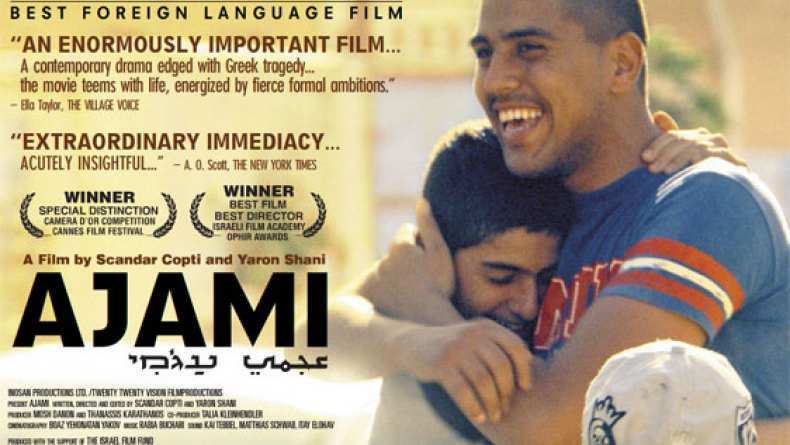 Foreign trailer for Ajami, which screened at the 2009 AFI Fest. This muscular, intensely realistic depiction of urban battles on the streets of Ajami, a city marbled with cultural and religious divisions, echoes the larger regional tensions. The story follows a moment of bloodletting that sends ripples through a rainbow of characters, and the film marks a notable development in Israeli cinema.